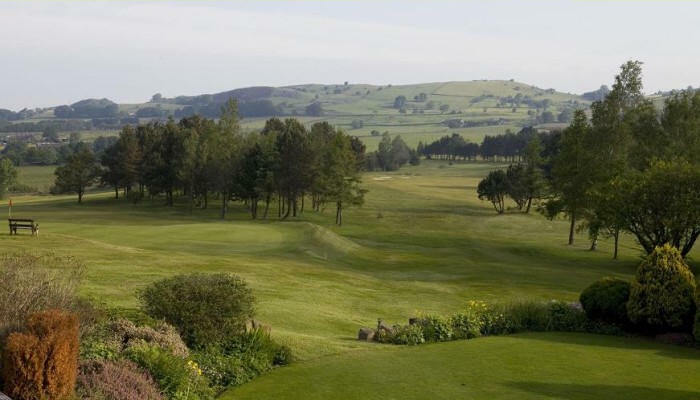 Settle Golf Club is over 100 years old and enjoys a beautiful location in the heart of the Yorkshire Dales. 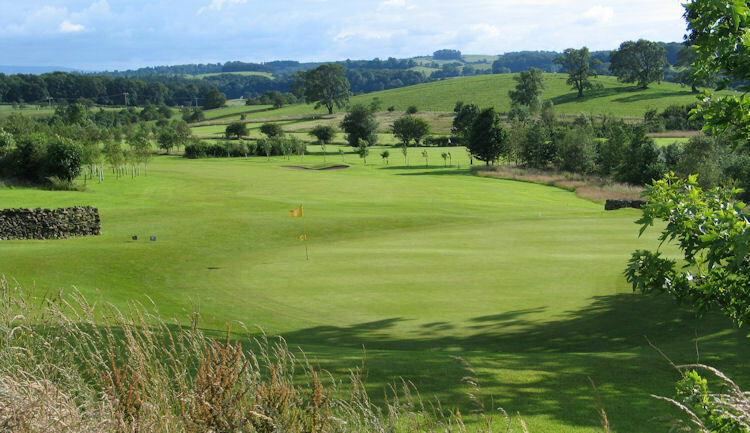 The course is a nine-hole hidden gem of the highest variety and can be enjoyed by golfers of all persuasions - including high handicappers and Sunday morning strugglers! 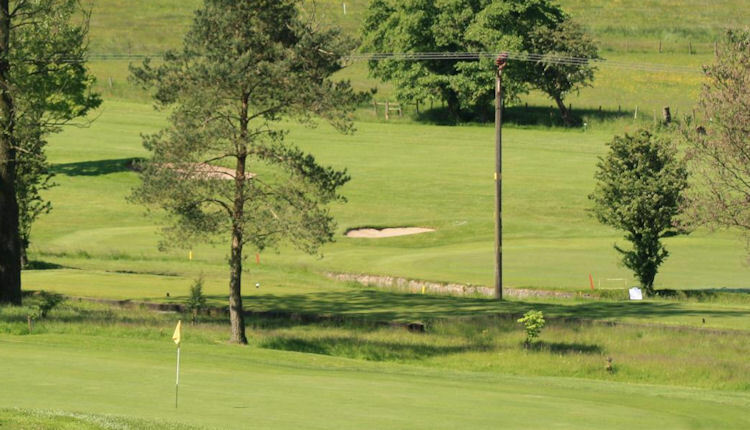 Visitors are very welcome and, if you're lucky and manage to strike up a conversation with a member in the car park, you can play this gem of a course for just £6! 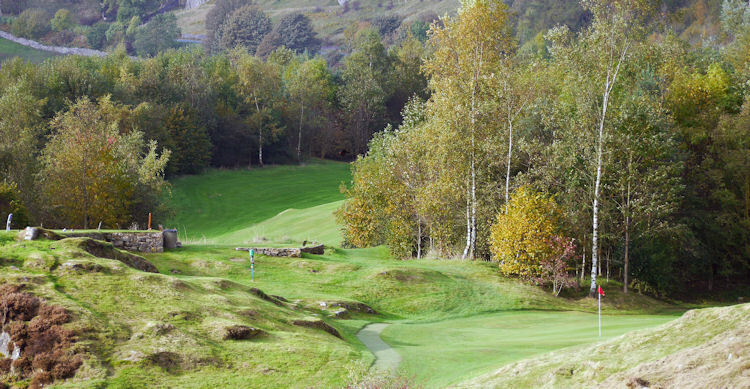 There are several outstanding holes but the opening hole, a striking par three, will likely have you shaking in your boots! 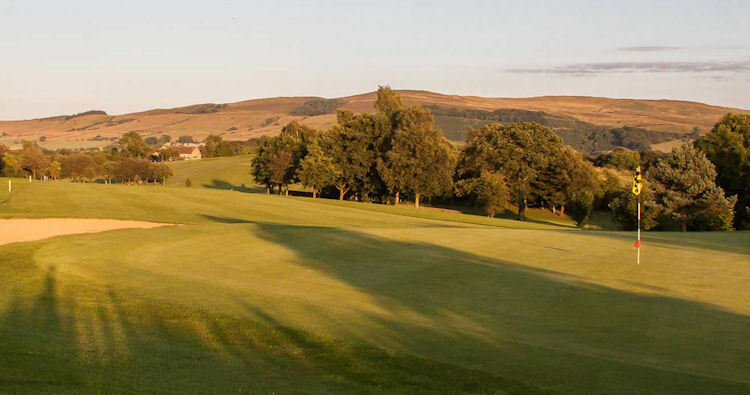 Make par here and you've done very well, indeed. 1 mile North of Settle on A65.